A local rescuer with Mad Dog Rescue found out about Doby’s condition and approached the owner asking for him to be surrendered. Then she asked A Pinsch of Heaven Doberman Rescue to take on his case. They immediately got him to a local vet where he was evaluated and put on a path to wellness. We confirmed that Doby is improving and will make a full recovery from his emaciated state. His vet bill was over $400, so we thought we’d help by contributing $250 toward it. Doby is out of the hospital and continuing to recover in rescue before he is placed in a loving home. 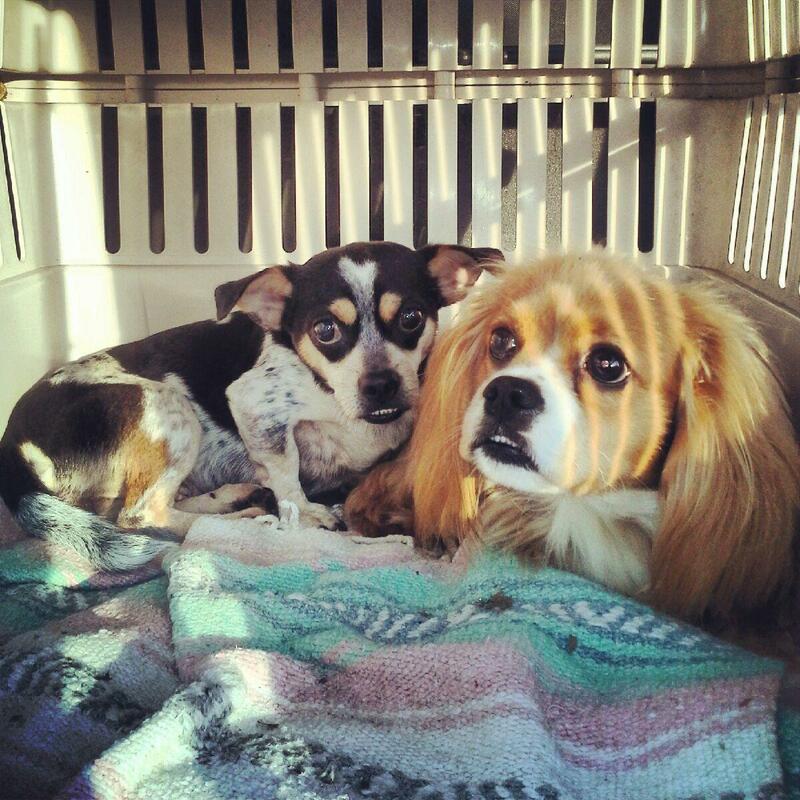 Mad Dog Rescue stepped in when five small dogs were found to be abandoned and scared. Helping Paws Animal Network assisted with the veterinary needs for them by contributing $250 to their vet. 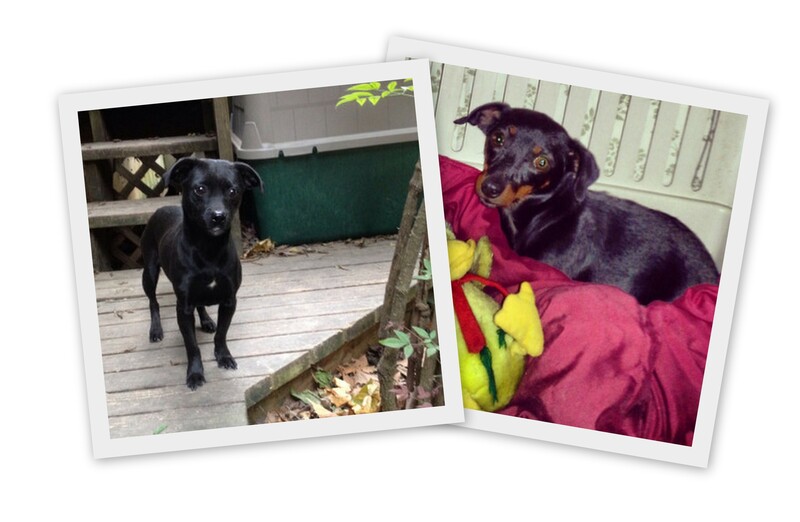 Two of the five are pictured – Dory and Sadie. They will be ready for their forever home soon. Anyone interested in completing an adoption application should contact Melissa at a7mwhite@yahoo.com. These two precious babies were abandoned at the Campbell County Animal Shelter. Thankfully, a rescuer was there at the time! They were extremely frightened, but after being held and loved for a period, both dogs melted in her arms as if at one point in their lives someone loved had them. She pulled them into her Mad Dog Rescue immediately and had them to the vet within a week. We were called on to assist with their veterinary care (vaccines, parasite tests, and altering), which we were happy to do! Mad Dog Rescue to the Rescue! 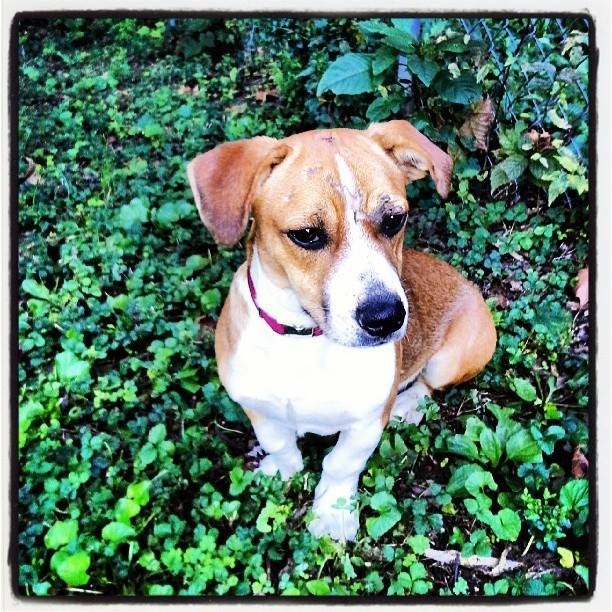 This is Baxter, a one-year old Beagle mix, who was hit by a car and taken to the shelter to be put down. Because his injuries were not life threatening, the shelter allowed Melissa of Mad Dog Rescue to pull him into safety. She asked us if we could help with his vet expenses, so we gladly sent her $105 to cover the costs. Baxter is a happy boy and is now ready for his new forever home! Anyone interested can contact Melissa at 865-806-2269.